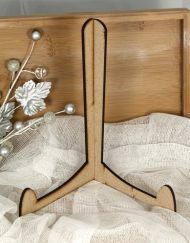 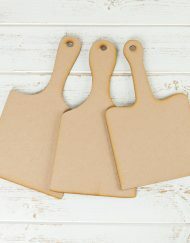 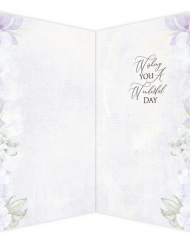 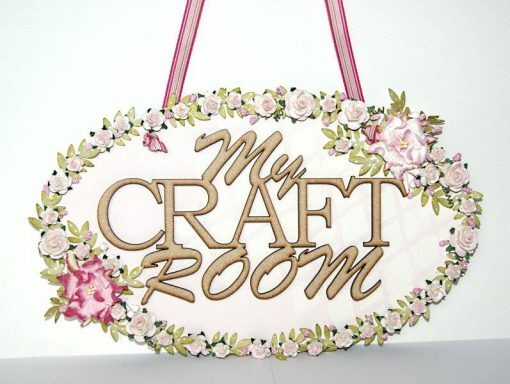 If you already have a sign on your craft room door, or you’re not really into crafts yourself, then this would make a lovely gift idea for a friend or family member who loves crafts. 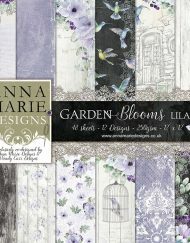 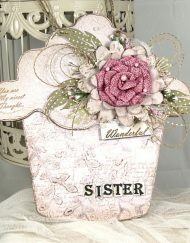 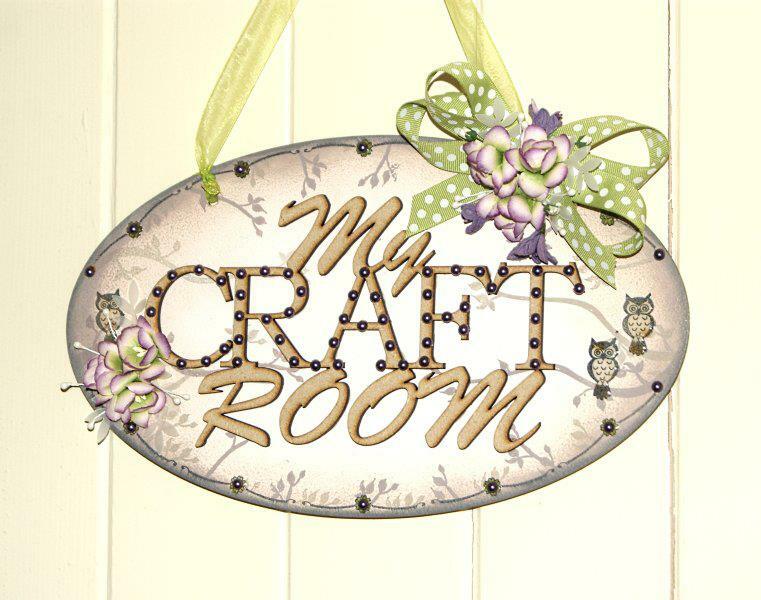 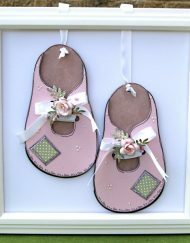 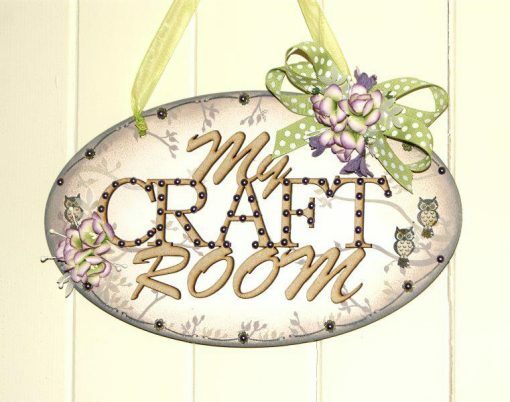 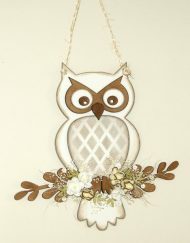 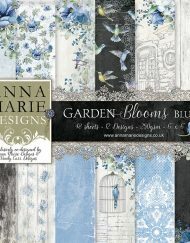 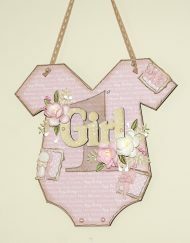 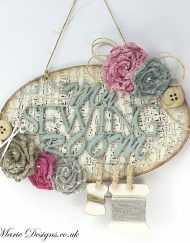 The ‘My Craft Room’ Plaque from Anna Marie Designs is the perfect project for all craft enthusiasts. 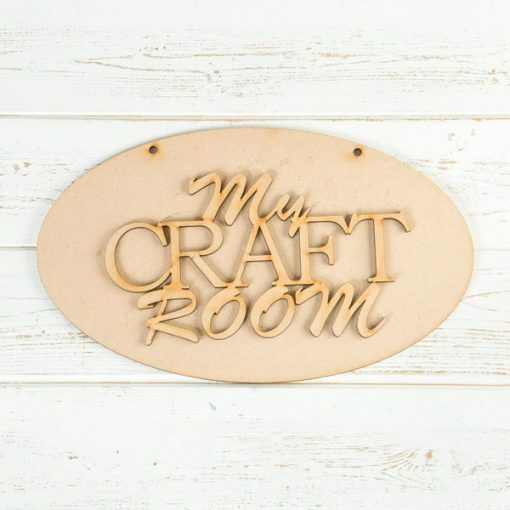 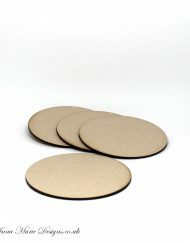 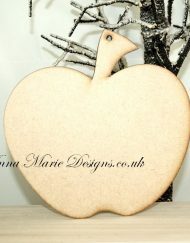 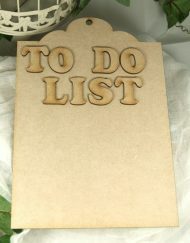 Crafted from plain MDF, you can add your own designs to this lovely sign, showing off your creative personality! 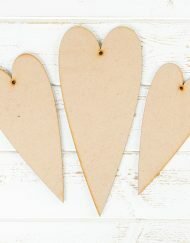 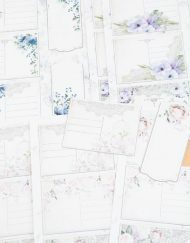 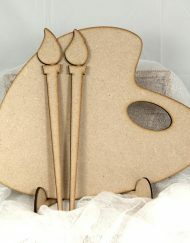 You could use paints, paper, stencils and much more to decorate it – the possibilities are endless!